This post is brought to you in partnership with Zevia. As always, all opinions are my own. Happy Monday everybody! 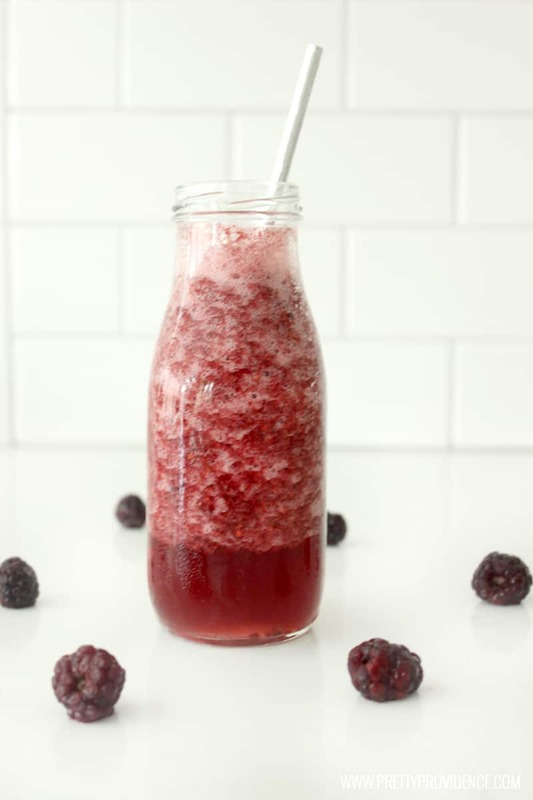 It’s starting to get HOT in my neck of the woods, which means it’s time to break out all my refreshing drink recipes! When it is upwards of a hundred degrees, I basically want to be drinking something all the time, and I get sick of water! On the other hand though, it’s swimsuit season, and I really don’t want to be drinking my calories! 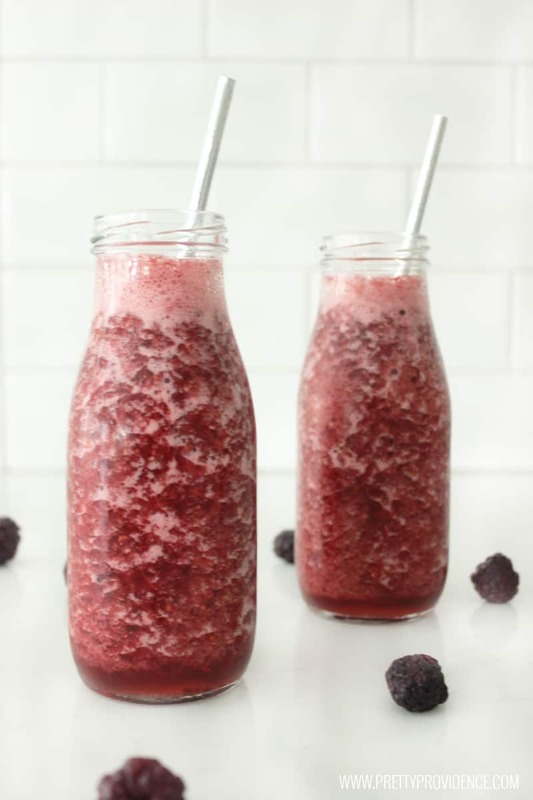 I love this low-cal blackberry cream slush recipe because I get all the delicious flavors, completely guilt free! You ready for the recipe? 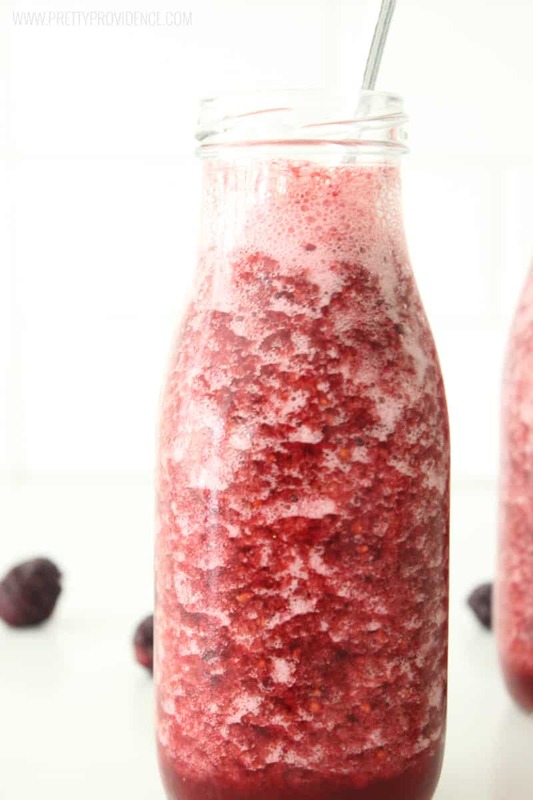 Add all ingredients into blender and blend until combined! Enjoy! Doesn’t get any easier than that! 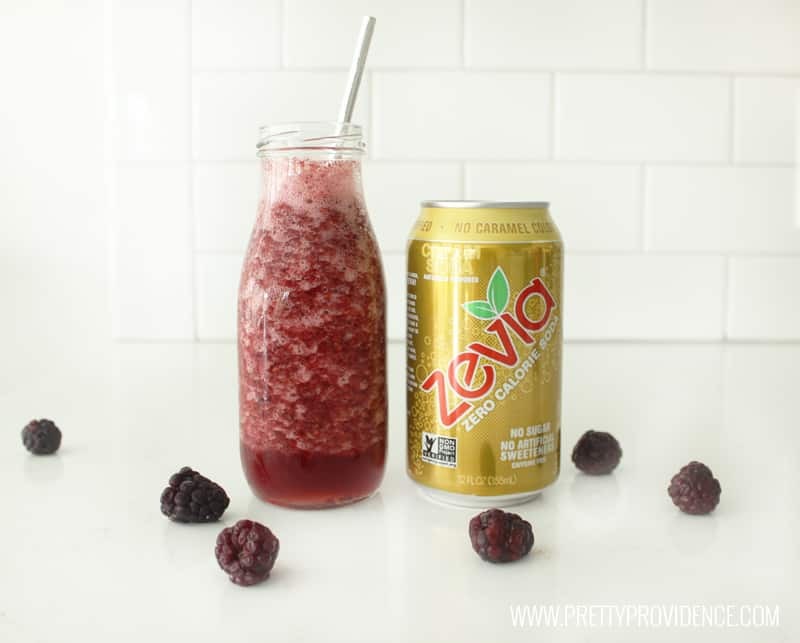 If you’ve never heard of Zevia you are in for a treat! It is a zero calorie, naturally sweetened with Stevia, sugar free soda! 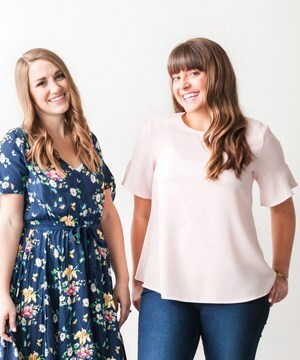 They don’t have any unnecessary garbage in them like coloring for no reason and they are Non-GMO project verified. If you like diet soda but worry about what you are putting into your body, give these a try! 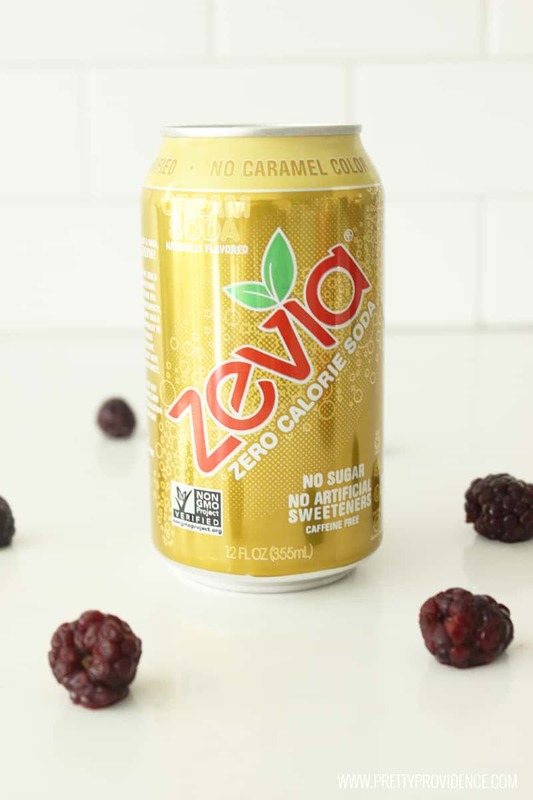 You can find them in the soda aisle at most grocery stores, or they have an online store locater where you can find a Zevia near you! 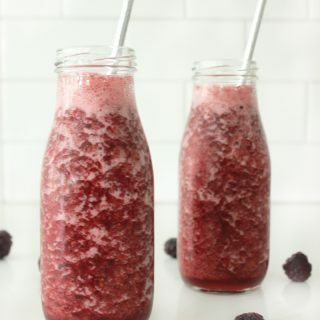 So what do you think, will you give these easy blackberry cream slushes a try?! Very cool! I’ve never heard of Zevia! I’ll for sure give it a try!